Customize the look of your fire pit with pavers that match the look of your home. 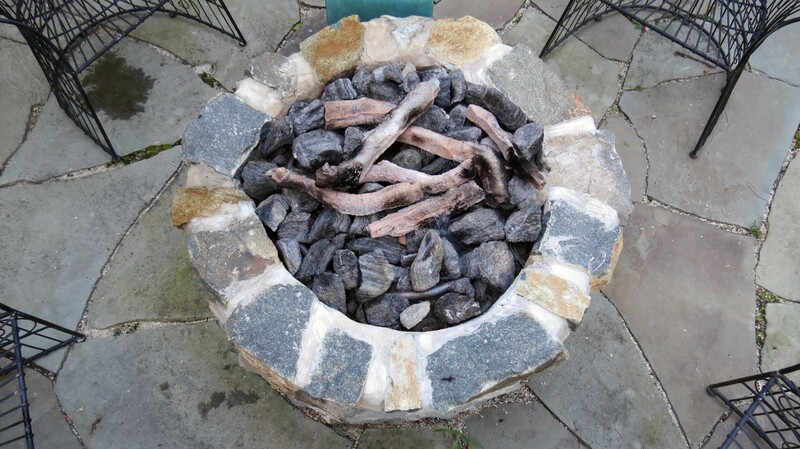 Although there are several different ways to create a fire pit in your yard, this article will focus on one method. 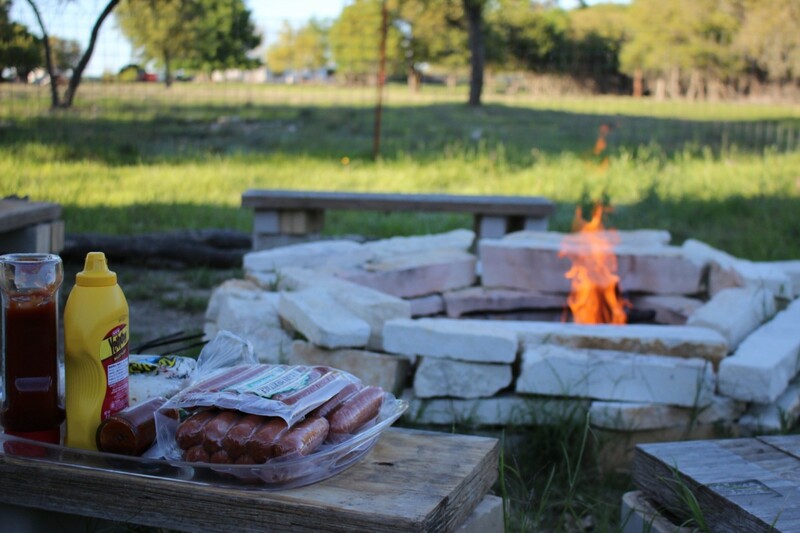 Regardless of the specific things you use to construct your fire pit, you’ll need to follow a few basic guidelines. 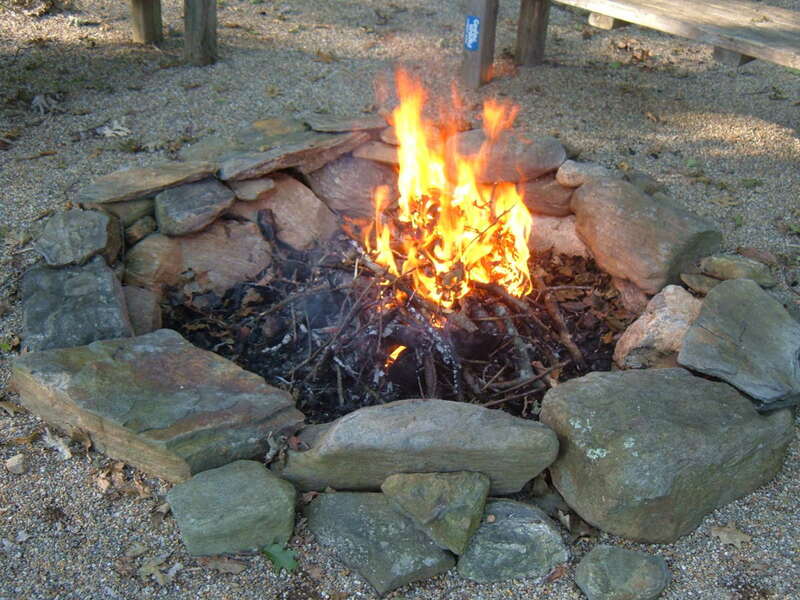 Place the fire pit in an area of your yard where it won’t be a fire hazard. 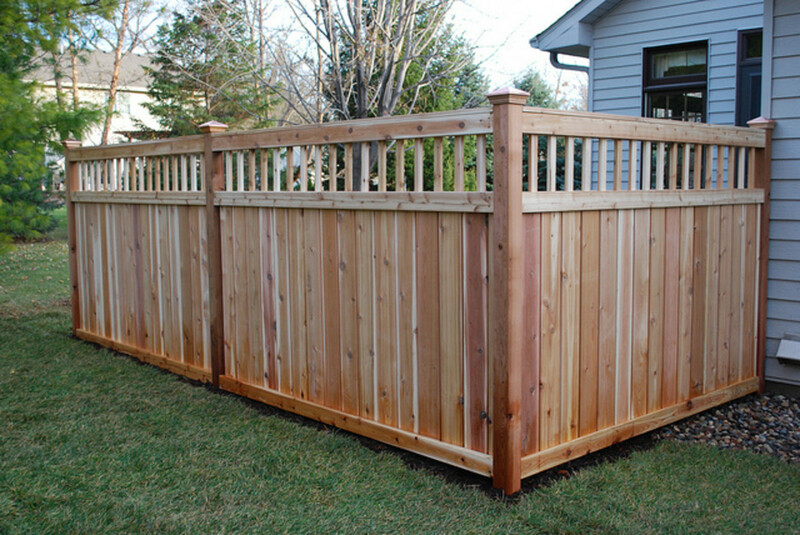 I know that sounds like a no-brainer, but you need to place the pit at least 10 feet away from trees (including their overhanging branches), wooden fences, and other structures. 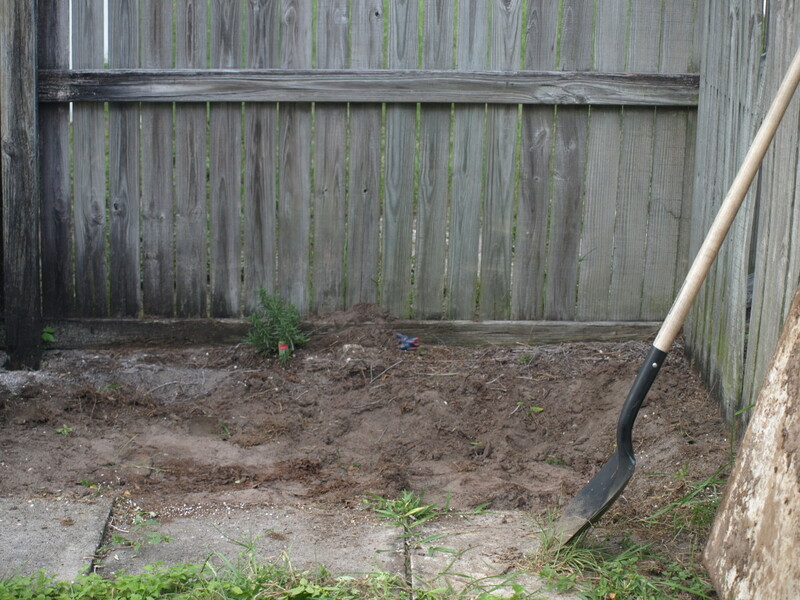 Plan to construct a fire pit about 3 feet across by about 1 foot above the surface. A fire pit this size is large enough to accommodate a family, but not too large that it will alert NASA about an unusually bright light. Both pavers and stones will work when making a fire pit, and both are available in a variety of color options. 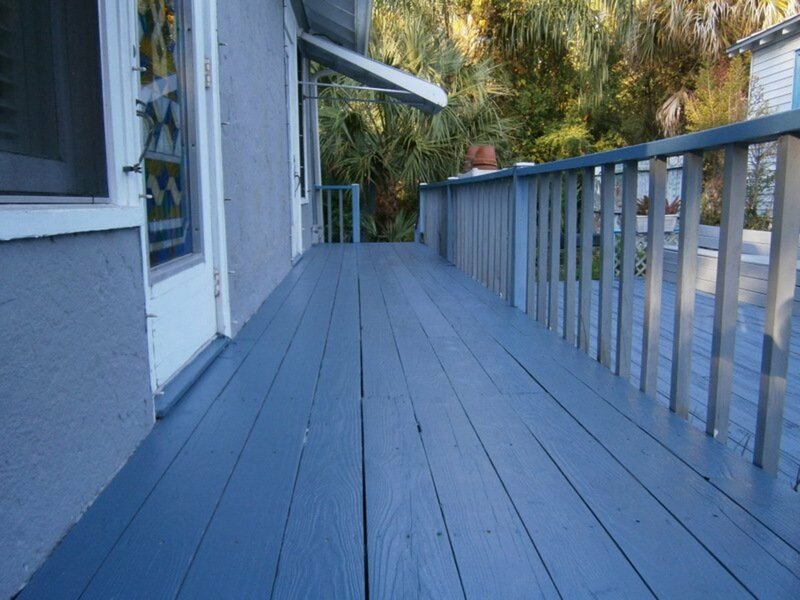 Really, the choice is up to your preferences and what will work well with your home and outdoor area. Arrange your pavers in designated area in the shape of a circle. Adjust as necessary between pavers until you are satisfied with the shape. You may need to chip away some pieces of the paver to get a good fit. Apply a squiggle of masonry adhesive to the bottom side of the next paver you are going to add to the second layer of the circle. Don’t set the paver directly on top of the paver below it, make it offset (straddling two pavers). Placing the pavers at an offsetting position not only strengthens the structure, but it lends a more pleasing look to the fire pit. 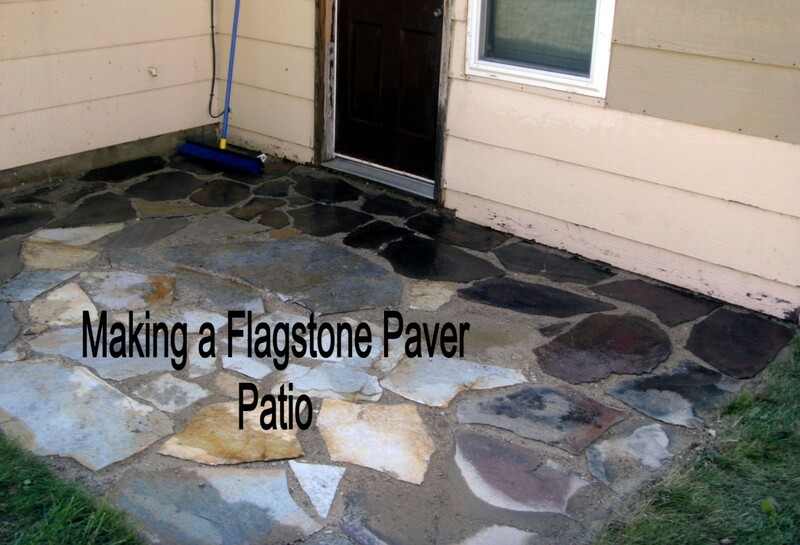 Place the third layer of pavers on top of the second layer, offsetting them as well. Depending upon the thickness of the pavers you selected, the third layer of pavers will likely be the last you will need to install. Create an inner base for your fire pit using smaller, tile-shaped pavers. Place the smaller (and thinner) pavers inside the pit, completely filling the inside portion. Chip away portions of pavers as necessary to get a tight fit. Pour pavers sand over the inside portion of your pit, filing in cracks between the smaller pavers and where the bottom of the fire pit meets the wall of the fire pit. Work the sand between the pavers with the broom. Add more paver sand to the bottom of the fire pit as necessary. 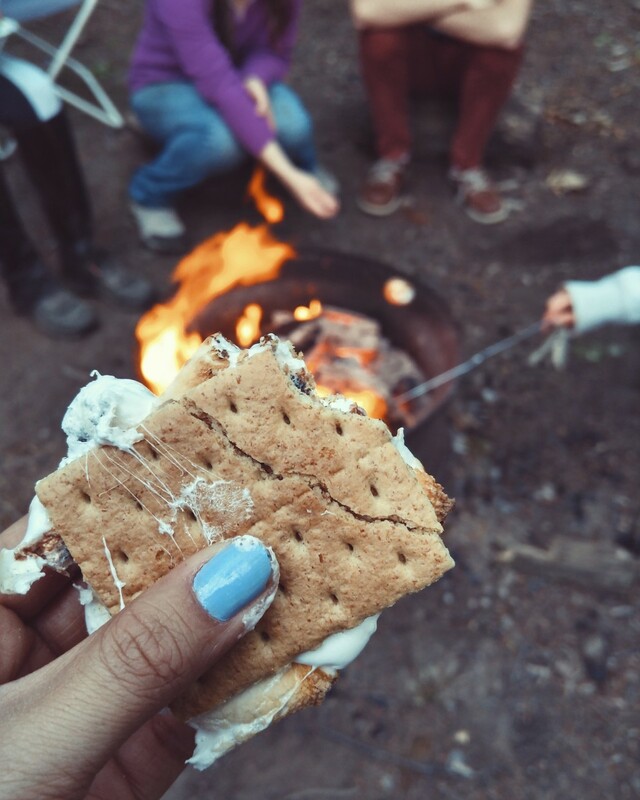 Enjoy your fire pit with an inaugural s’mores party with the family after about two days after you create it. This gives the glue plenty of time to set. After waiting two days for the glue to set, you're good to go and make all the s'mores you want! Before you gather materials, consult local ordinances (and possibly your HOA) to see if a fire pit is allowed in your area. For example, open fires are only allowed during certain months of the year in my county. Whenever you do use your fire pit, make sure to keep a water hose or a bucket of water nearby in case of emergency. Avoid using accelerants (such as lighter fluid) which are dangerous and may damage or discolor the pavers of your fire pit. Avoid burning trash in your fire pit. 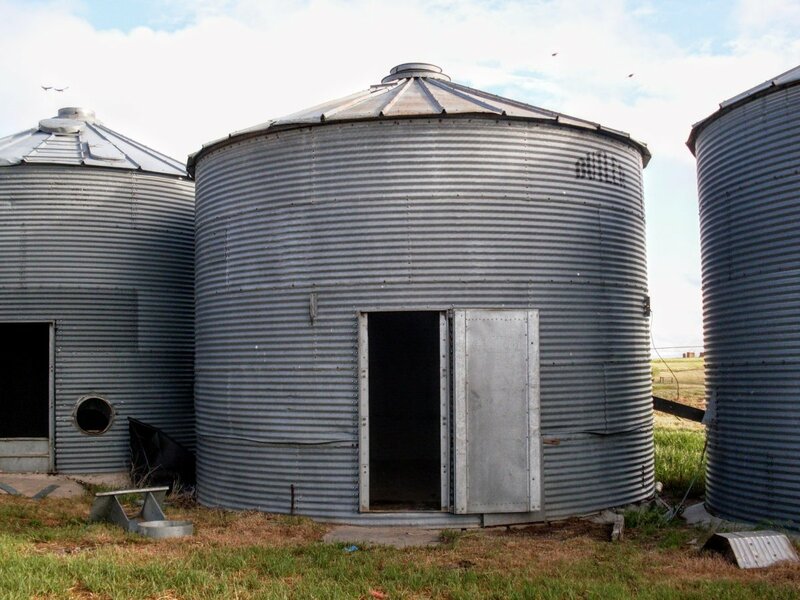 Not only may release harmful toxins in the air, but it could also damage your fire pit as well. 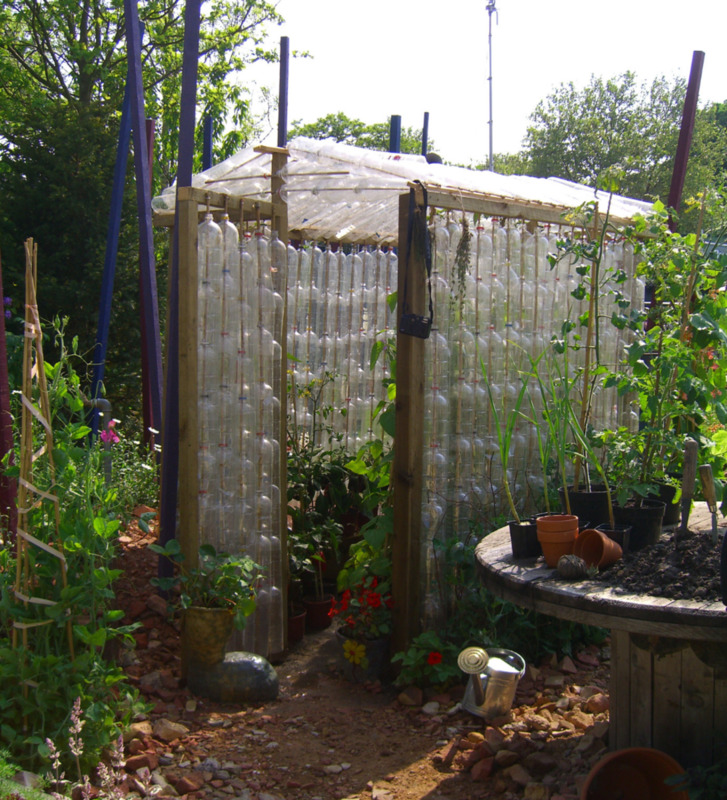 Allow fires to extinguish naturally, as a sudden shift in temperature (from water) could crack the pavers. Remove ashes regularly to avoid damaging your fire pit. Shovel cool ashes into a metal bucket with a lid. Scrub your fire pit clean with a 1:9 solution of muriatic acid to water only when you notice buildup on the walls of the fire pit. Wait at least 48 hours until lighting another fire.